Remember the days when you would give your mom a handmade coupon book filled with sheets of paper proclaiming things like "one day with no fighting" and "clean my room without asking" scribbled on them? Chances are your mom still wouldn't turn down a coupon for a hug, but might we suggest sticking said coupon to one of these impressive gifts? Scroll through to find a Mother's Day gift she'll love! How to make one of our favorite natural brands even better? Pair it with a bottle of rosé. 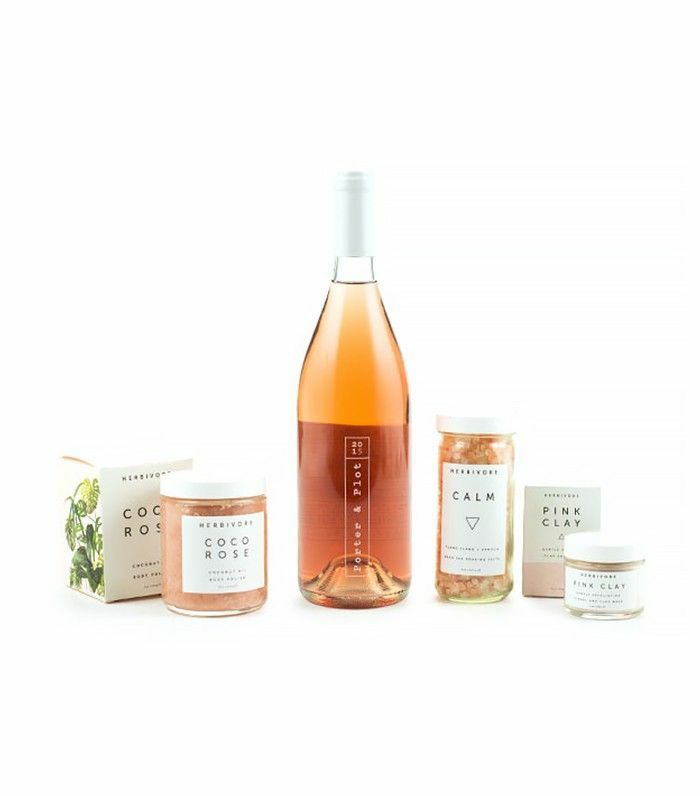 This Herbivore set includes everything she needs for an evening of relaxation: calming bath salts, rose body polish, an exfoliating mask, and French pink clay cleanser. Give mom the hair product upgrade she so deserves with Philip Kingsley's three-step regimen. 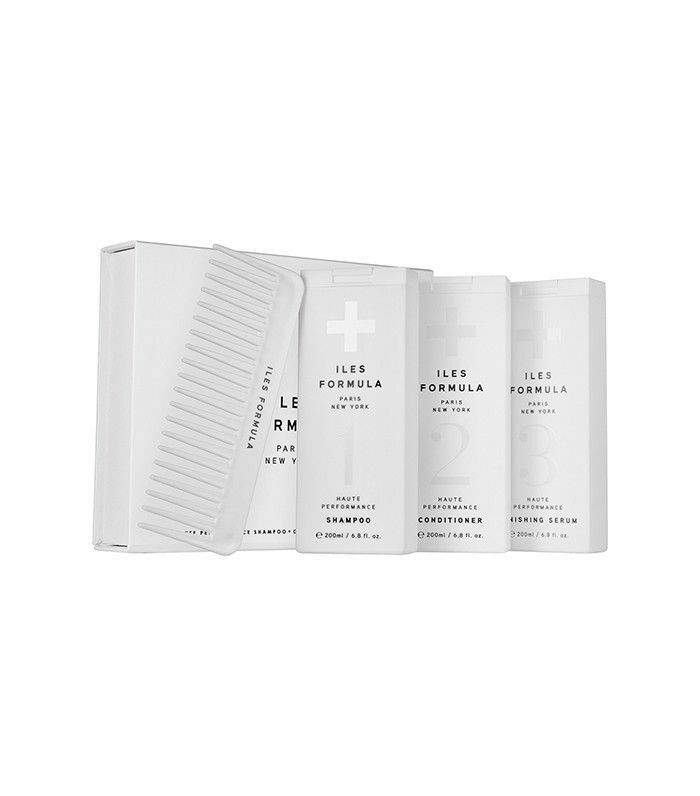 The stimulating scalp mask is positively dreamy. 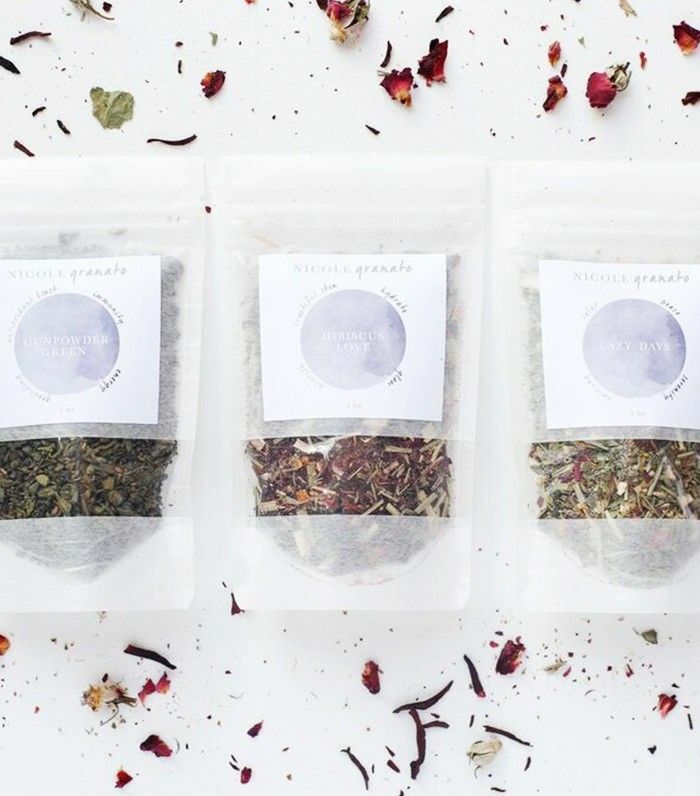 Any tea lover will appreciate these beautifying teas from wellness guru Nicole Granato. Start your day with energizing green tea and wind down with a cup of Lazy Days in the evening. Spoil your mother with the entire four-piece Flowerbomb set. From rollerball to body cream, she'll be enveloped in notes of freesia, jasmine, orange blossom, orchid, rose, and patchouli. 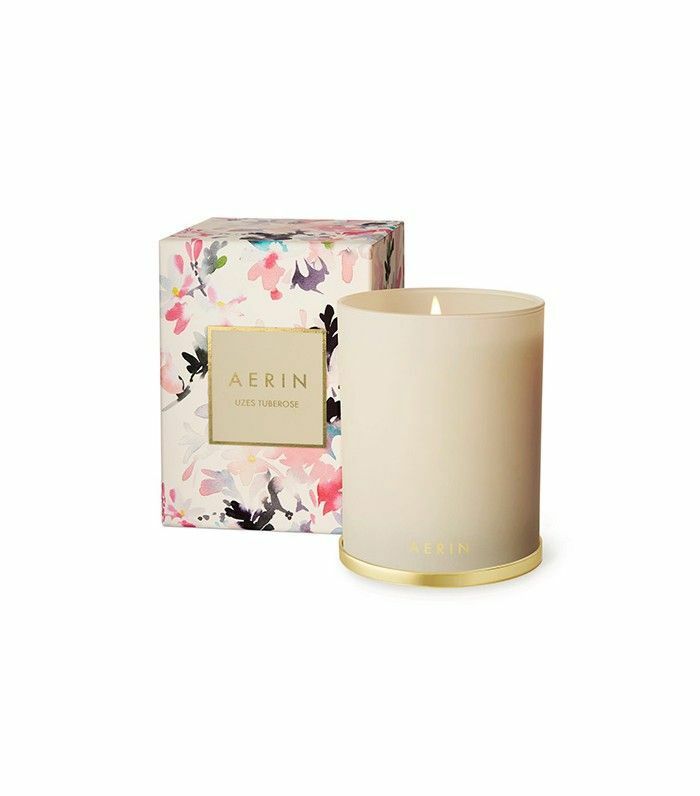 Alert: Aerin is making candles now. We love anything tuberose, but every scent (from orange blossom to amber) smells divine. Plus, they're incredibly chic. Three easy steps to perfect hair: shampoo, condition, serum. Once she tries Iles Formula, she'll never go back to her old shampoo and conditioner. 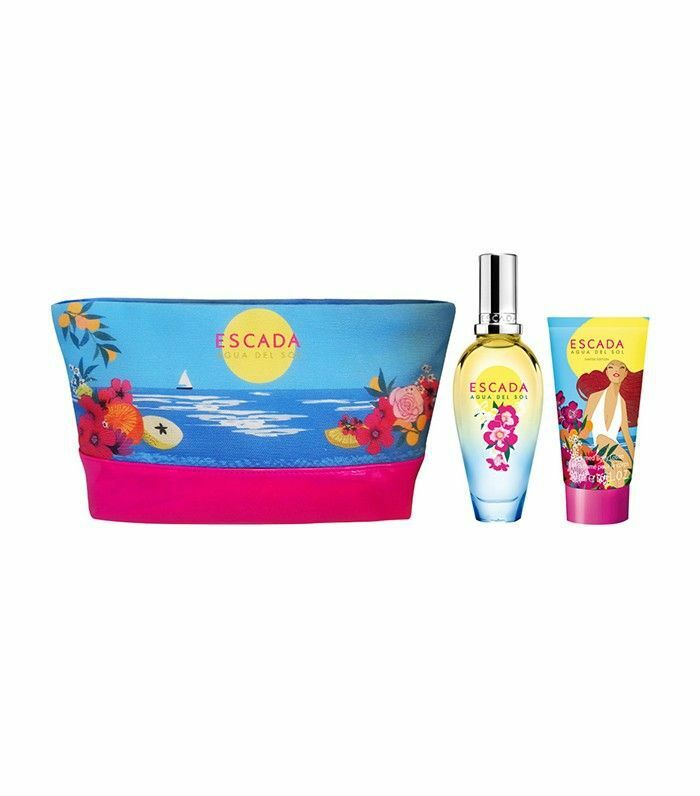 Transport mom to the tropical vacation she deserves for a fraction of the price with a new fragrance. The fresh and fruity top notes transition to pink peppercorn, sandalwood, and tonka bean, creating the perfect balance of vacation and sophistication. Treat mom to a full skincare overhaul. 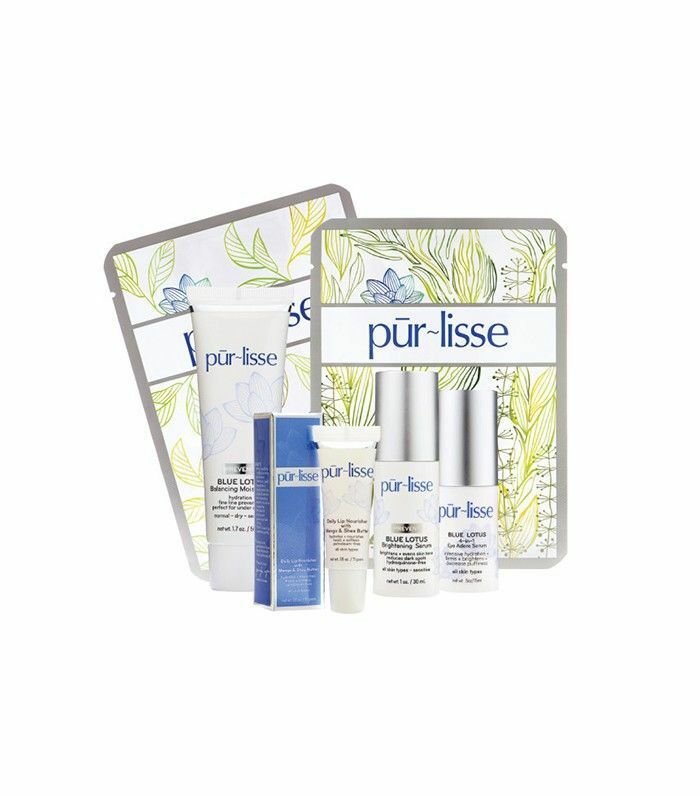 This six-piece set from Pur-Lisse is infused with blue lotus, white tea, and seaweed for optimum anti-aging benefits. 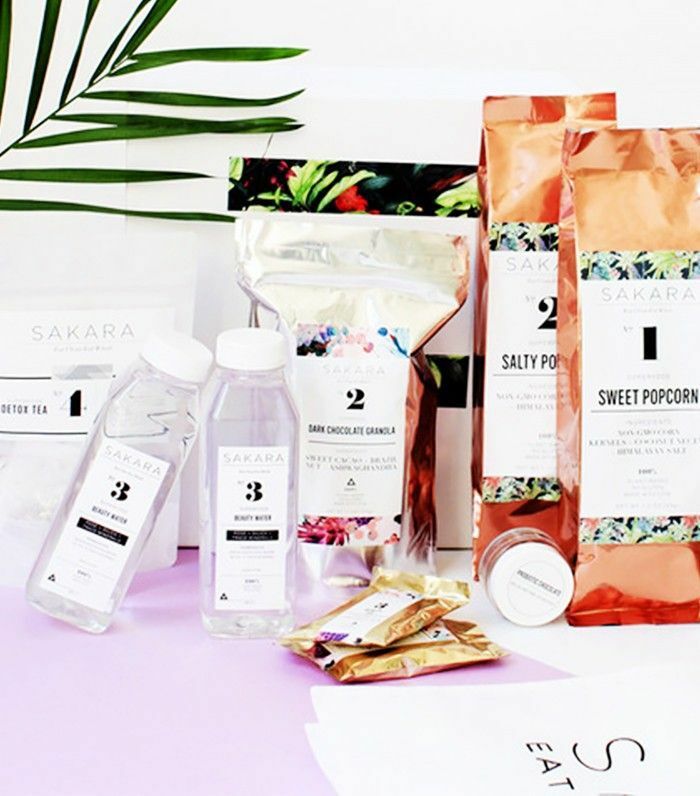 From a week's supply of goodies from probiotic chocolate to superfood popcorn to beauty water, Sakara's gift set has the health conscious mom covered. We love the detox tea and dark chocolate granola. 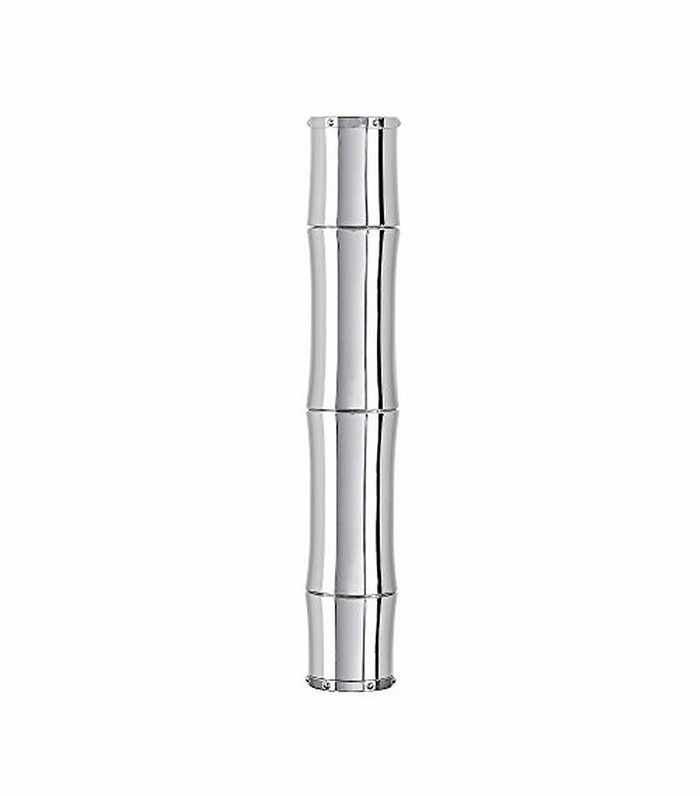 Never has there ever been a sleeker, chicer perfume purse spray. With notes of sandalwood, ylang ylang, lily, and bergamot, Gucci Bamboo is just the elegant scent she'll wear forever. 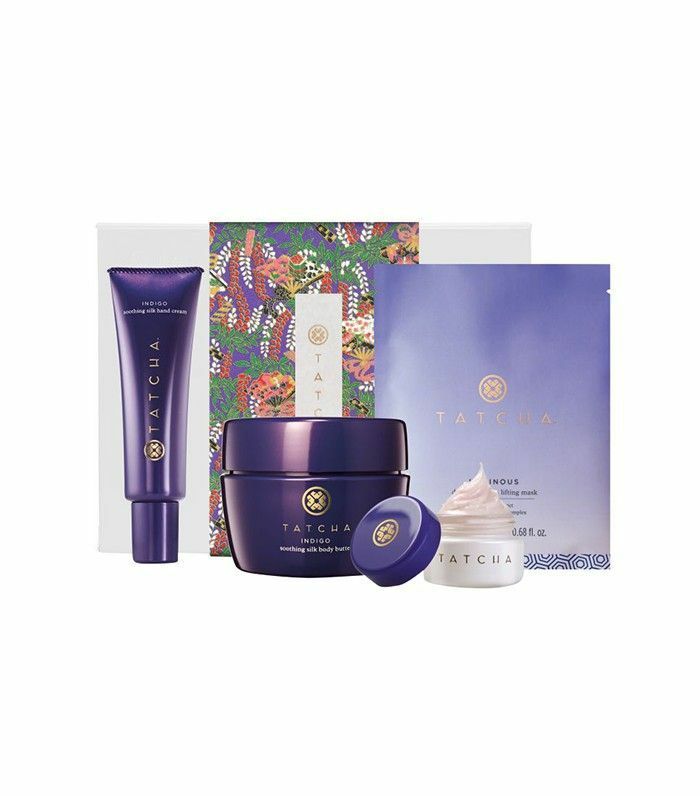 If your mother hasn't tried Tatcha's indigo collection, now is the time to get her on board. The soothing, anti-aging ingredient is the foundation of the hand cream and body butter. Have a mom who prefers to test and select her own beauty picks? 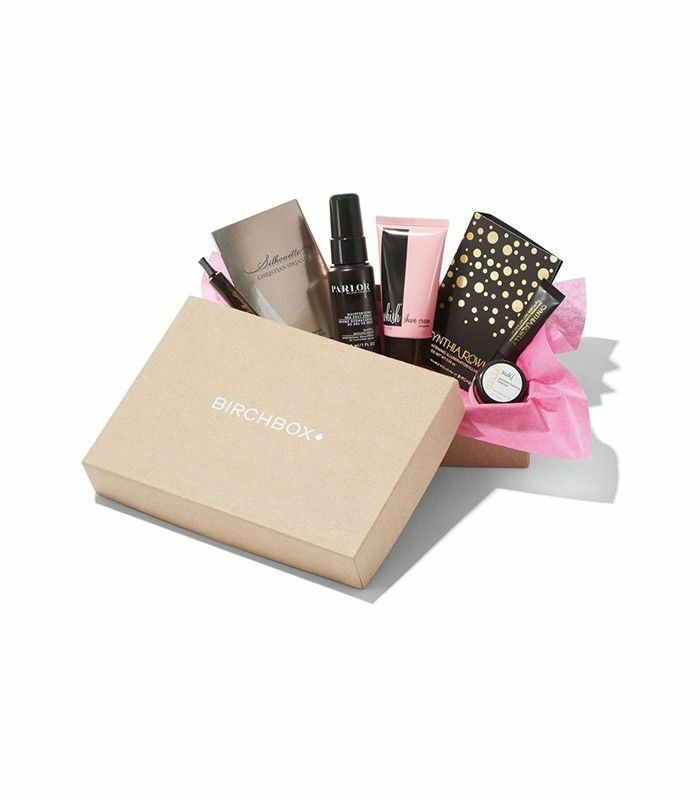 Two words: Birchbox subscription. If you really want to pamper her, choose the 12-month subscription for $110. Every woman needs a classic red lipstick, including mom. 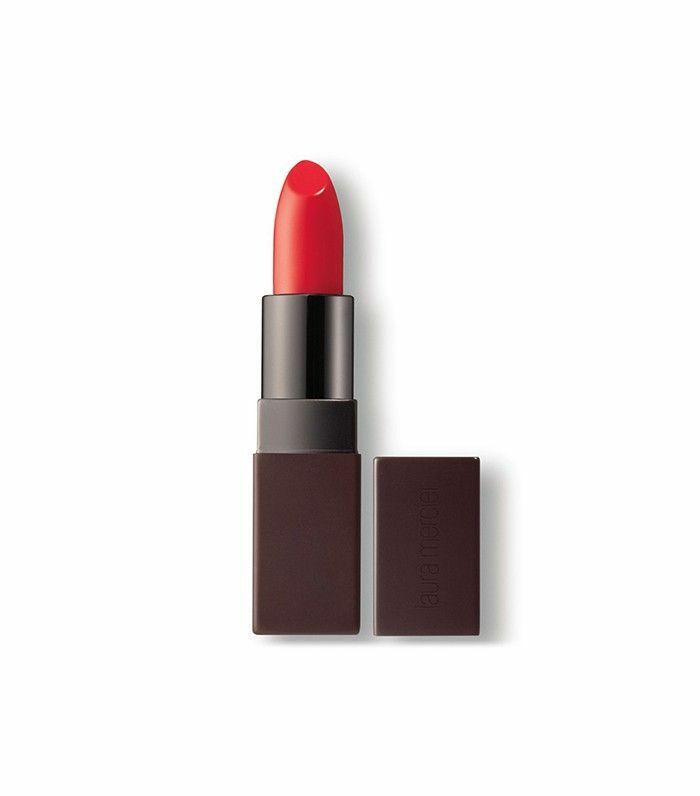 Give her the gift long-lasting, transfer-proof, and non-drying lip color with Laura Mercier's latest matte lipstick. What are you getting your mom this holiday? Tell us in the comments below!